When it comes to blazers, jackets, and coats, it is often on-point—as it is right now—to look to the gentlemen of the world for style inspiration. 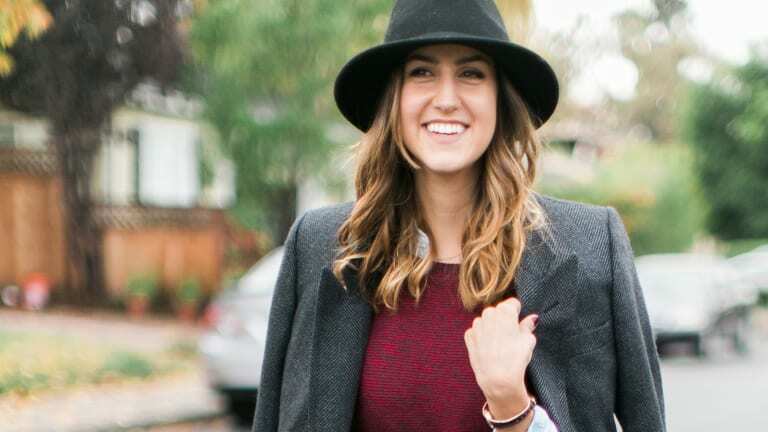 In particular, oversized blazers and long, wool coats are having quite the moment.Versatile yet unique, the menswear jacket can be paired with everything from dresses to skirts, boyfriend jeans to skinnies, and beyond. But because they&apos;re a hot item in winter outerwear, grabbing one off the rack often comes with a hefty price tag. 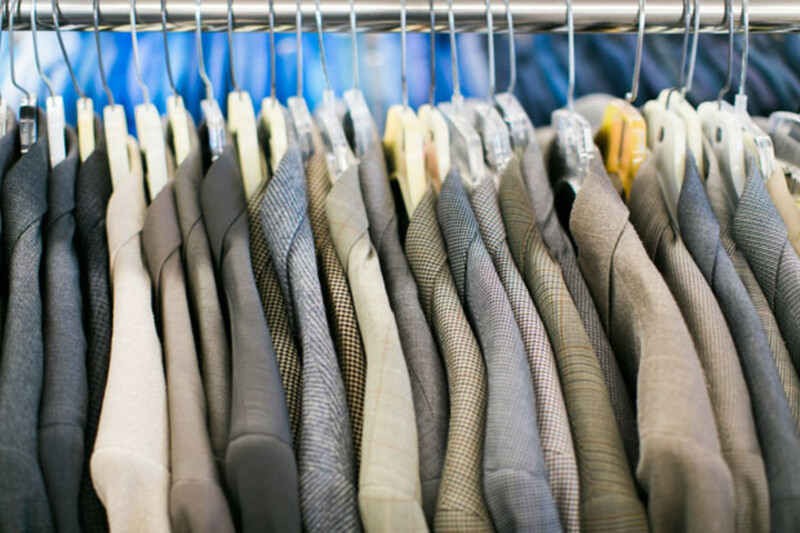 To avoid breaking the bank (especially during the holiday season), check the thrift stores for your coveted jacket. 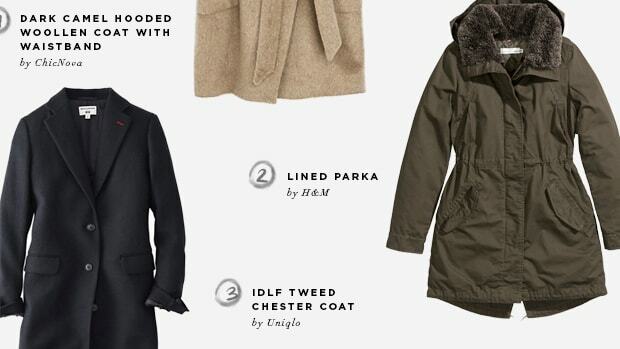 It may require some digging, but high-quality coats are common finds at thrift and vintage stores for a fraction of the cost. Bonus points if you find one with silky lining! Admittedly, if you&apos;re a thrifting novice it can be intimidating to sort through the racks. 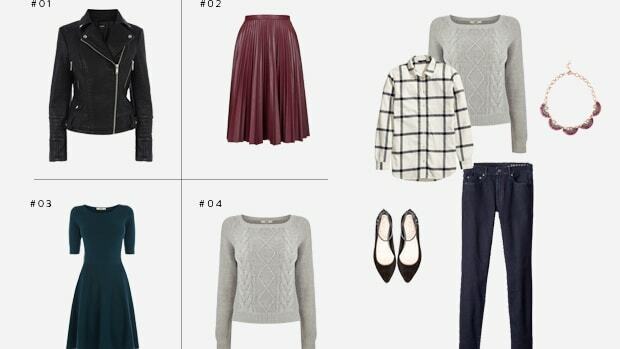 So here are five tips to help you find the perfect piece. 01. Head to the men’s section. 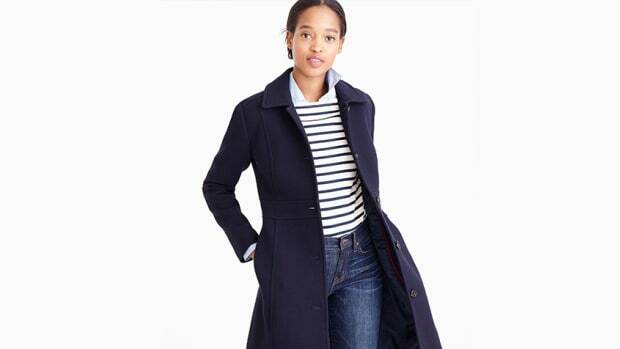 Yes, you might feel a little strange rummaging through men’s coats, but because you&apos;re looking for a coat or jacket that has wider shoulders and no tapering at the waist, the men’s section is where you want to search. 02. Look for neutral colors. Start flipping through the hangers and look out for black, tans, grays, and navy. 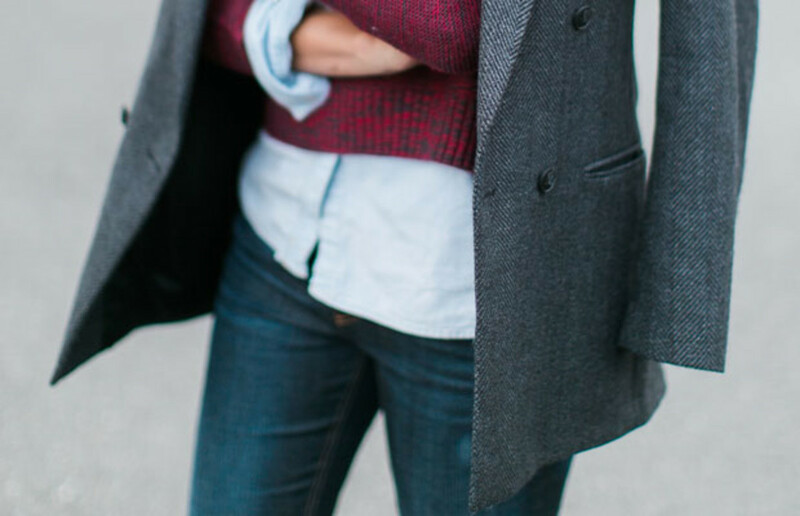 Keep an eye out for neutral-toned tweeds and plaids. Avoid vibrant 80s colors! 03. Find the right length. 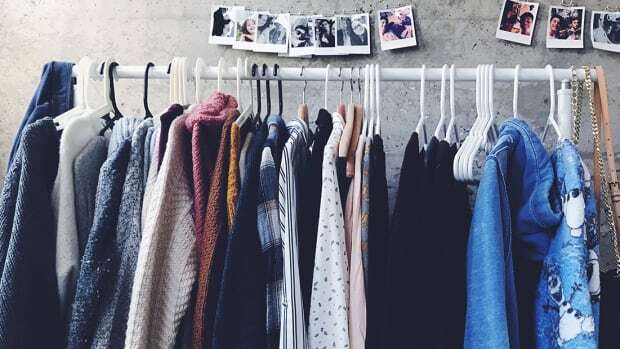 As you&apos;re sifting through the rack, you&apos;ll find a range of lengths, and the right one for you will depend on the type of jacket you&apos;re looking for, whether a blazer or oversized coat. 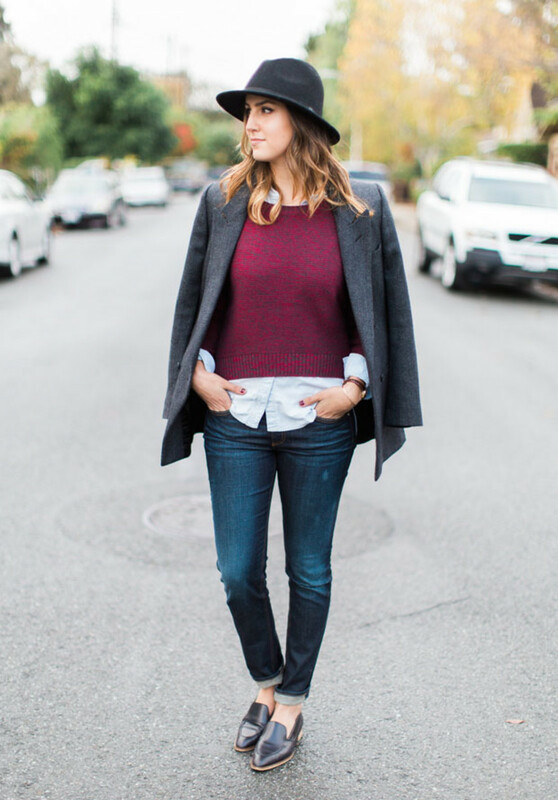 For petites, it&apos;s better to stick with blazers that hit at your hip or coats that are knee-length. 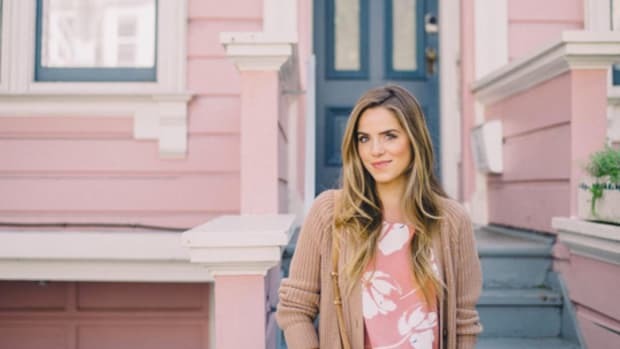 If you&apos;re taller or more curvy, a jacket that hits just below your hip (as shown below) or even a longer, mid-length jacket will help camouflage anything you don&apos;t want to draw attention to and look uber chic at the same time. 04. Check for cool buttons. 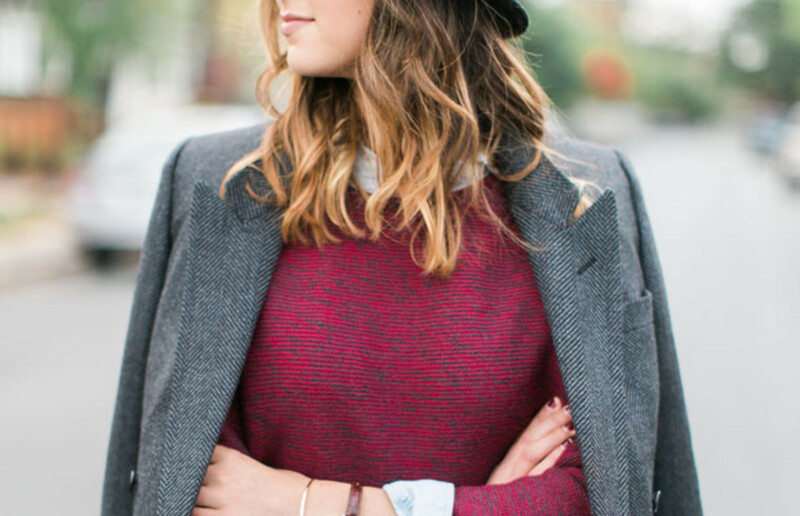 Gold or silver buttons are always a bonus, and this tomboyish trend looks especially cool with military touches. 05. Make sure it isn&apos;t too big. Avoid shoulders that are too broad and sleeves that are too wide. The trend is supposed to be oversized, but not massive. 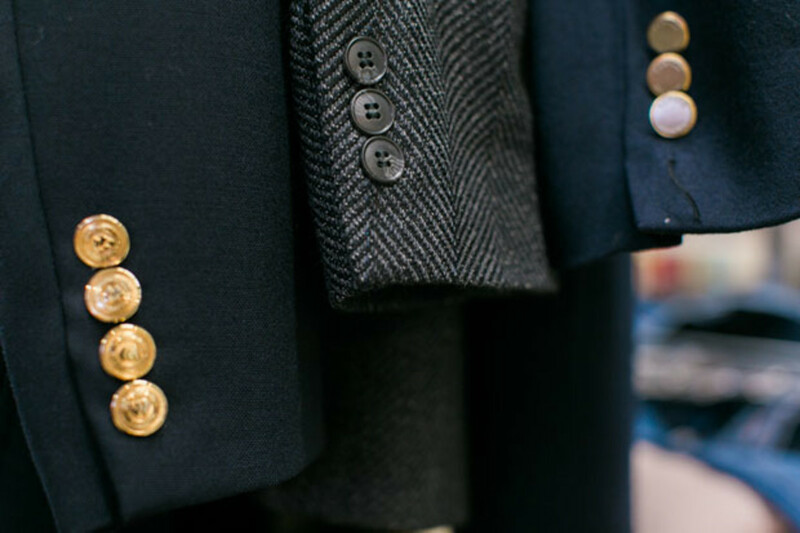 To avoid swimming in the coat or jacket, look for men’s sizes that are a couple down from your regular size. 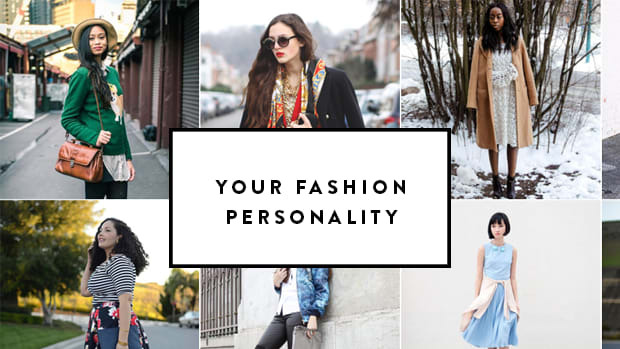 There are four main fashion personalities—discover yours for a style confidence boost! 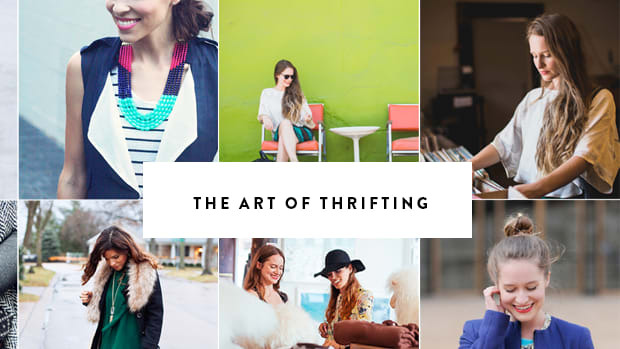 Here’s how I got over it and became a thrifting pro.